Leading Manufacturer and Exporter from Ahmedabad, our product range includes Gear Motor and Gearbox such as Gear Electric Motor, Three Stage Helical DC Gear Motor, Two Stage Helical Gear Motor, Vertical Helical Gear Motor, Three Stage Helical AC Gear Motor, Worm Gear Motor and many more items. 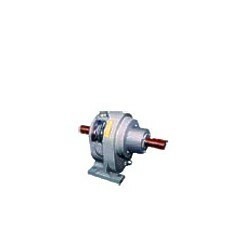 We are among the acclaimed names in the industry, engaged in offering Gear Electric Motor is easily available in the market and which works very smooth without any defects. These motors have features such as resistance to corrosion, dimensional accuracy and constant performance. 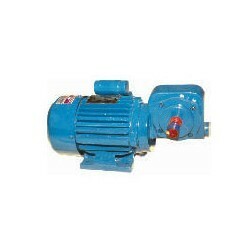 We manufacture and export gear Electric Motors to our clients at wide range. These electric motors are available in standard quality and can be modified in accordance with client’s specifications and which fulfills the demands of the clients. Leveraging our rich industry experience, we bring forth Two Stage Helical Gear Motor that we offer have special features like strong in construction, accurate dimension, rust free and excellent performance.These motors are available in different sizes as per the specifications provide by our customers. These gear motors are easy to handle and provides input in less time. We manufacture and export gear motor to our clients at reasonable price. We are among the eminent names in the industry, bringing fort Vertical Helical Gear Motor is having strong design and provides outstanding performance. This motor is heavy in weight and provides work faster in less time. We manufacture and export gear motor to our clients at competitive range. These motors have accurate dimension and easy to install. 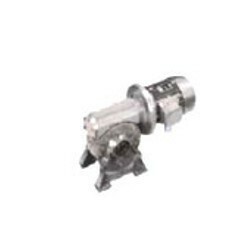 These gear motor s can be customized as per the specifications provided by the customers. We provide best quality Three Stage Helical AC Gear Motor is very heavy in weight and easy to install. 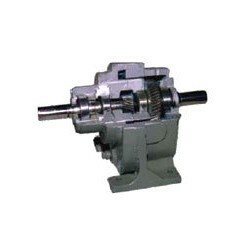 These gear motor are made with international standards and easily available in the market. These motors work with high speed and don’t produce sound. 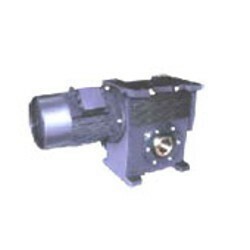 These motors are flexible in providing the input without any defect. 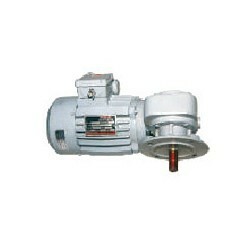 We manufacture and export AC gear motor to our clients at competitive range. We are a credible name to offer a high quality Worm Gear Motor to our clients at sensible prices. They are well known for their wear and tear resistance as these are packed using high grade packing materials.Our ranges of these are manufactured using finest raw materials and components, which enables its easy operations and easy installation, as these are mostly find its application in various heavy industries across the market. We are engaged in the manufacturing and supplying of Universal Worm Reducer Gear Motor made by us ensures hassle free work performance at its user end. We fabricate these using finest quality raw materials and latest technology. We offer these in varied sizes, dimensions and capacities to meet variegated needs of clients. 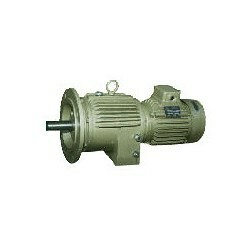 We have gained vast expertise in offering a superior range of these motors to our honored clients. With the lapse of time, we have gained experience and became proficient in the manufacturing of FHP Gear Motor. These are fabricated using superior grade raw material to ensure durability at client's end. Moreover, our range is offered at minimum cost. We are engaged in the manufacturing and supplying of Helical Gear Box is quite easy to operate and highly demanded for their robust construction, consistency and long lasting nature. They are highly appreciated for its features like corrosion resistance, durability and dimensional accuracy. They are available at cost effective price. 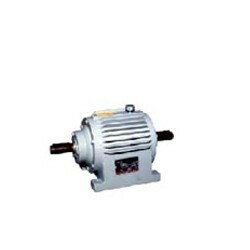 We specialize in the manufacturing and supplying of Inline Helical Gear Box which are available in various sizes, shapes and are highly demanded for its features like high tensile strength, optimum quality and high performance. These are checked on the various quality parameters and meet industry standards and norms. Our ranges of these are used in various applications in many industries and well known for their longer service life and robust construction. We are the established manufacturer and supplier of FHP Vertical Gear Motor is available easily in the market and which is carefully checked before sending to the clients. We manufacture and export FHP vertical gear motor to our clients at reasonable range. 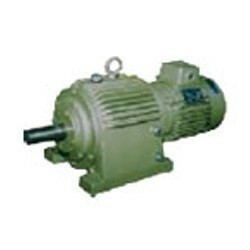 These motors are available as per international quality standard. These motors provide optimum performance and easy to use. 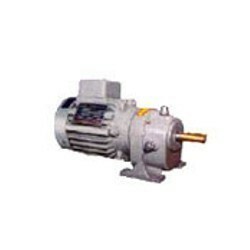 These motors are made in accordance with customer’s huge requirements and easy to maintain. Looking for Gear Motor and Gearbox ?